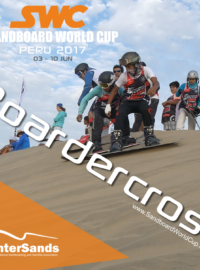 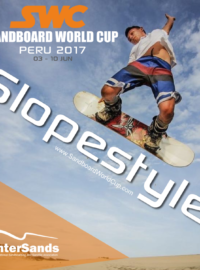 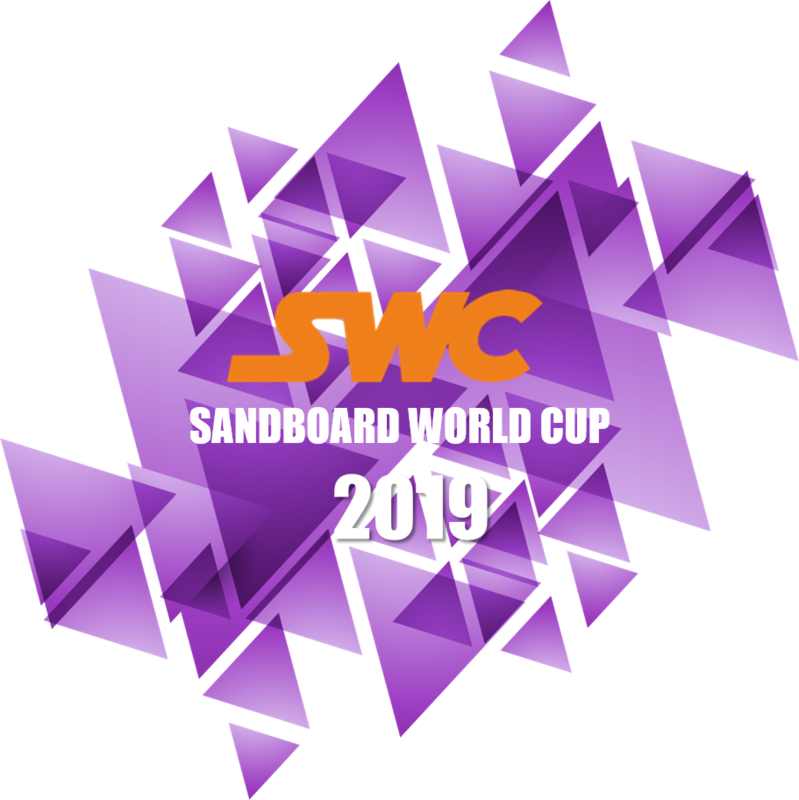 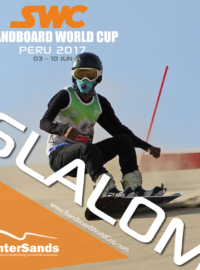 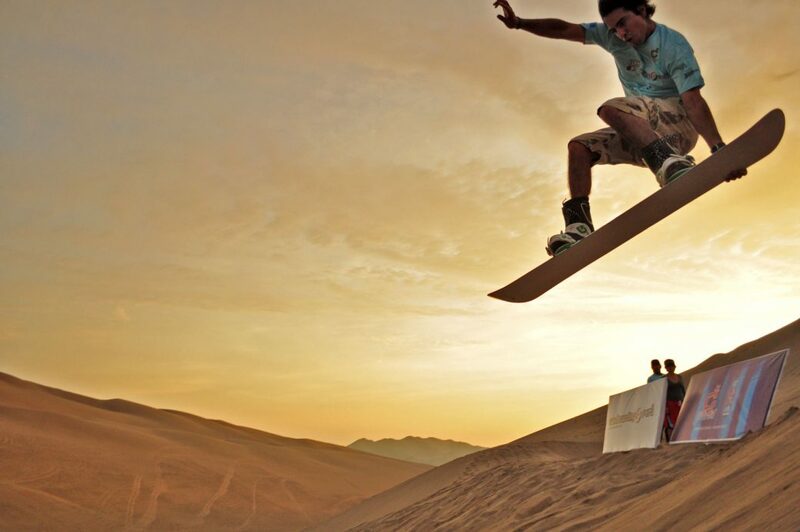 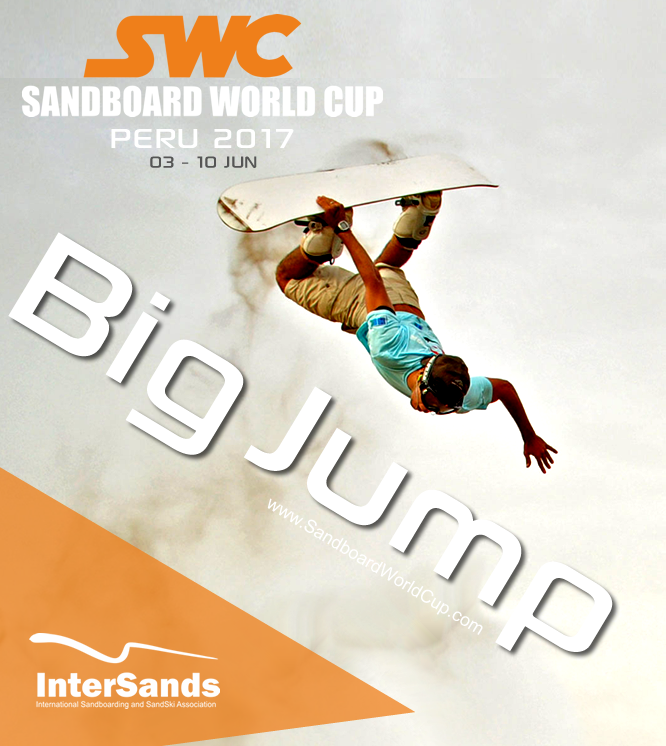 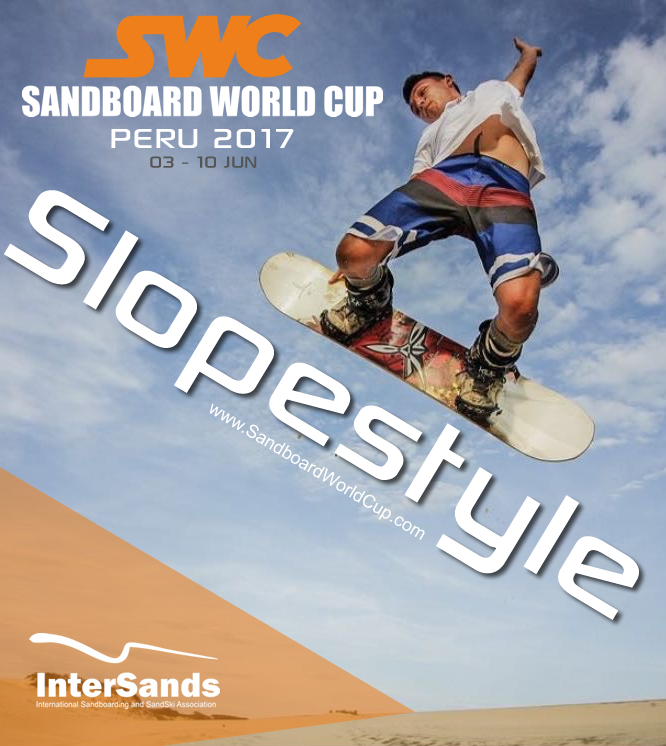 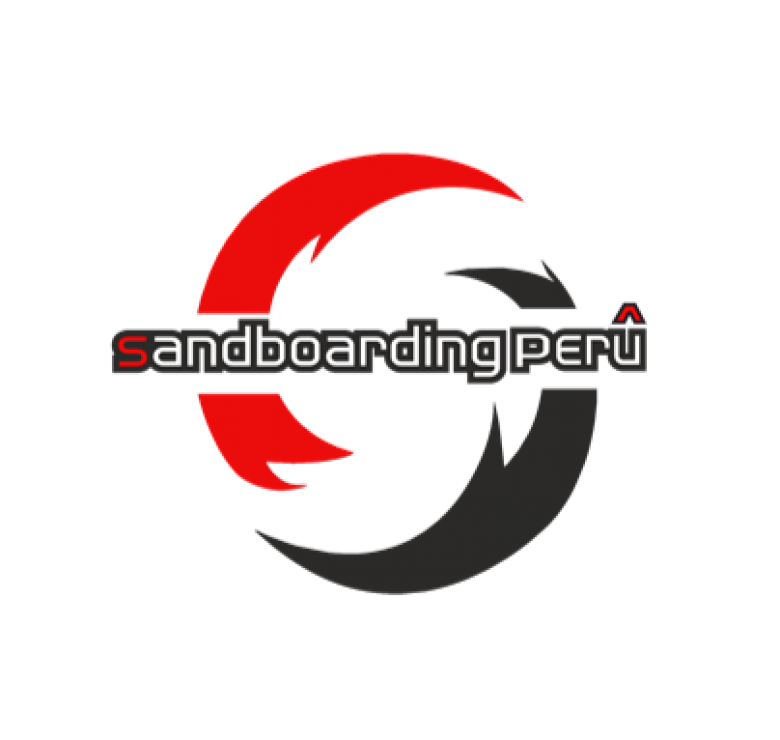 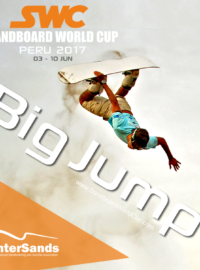 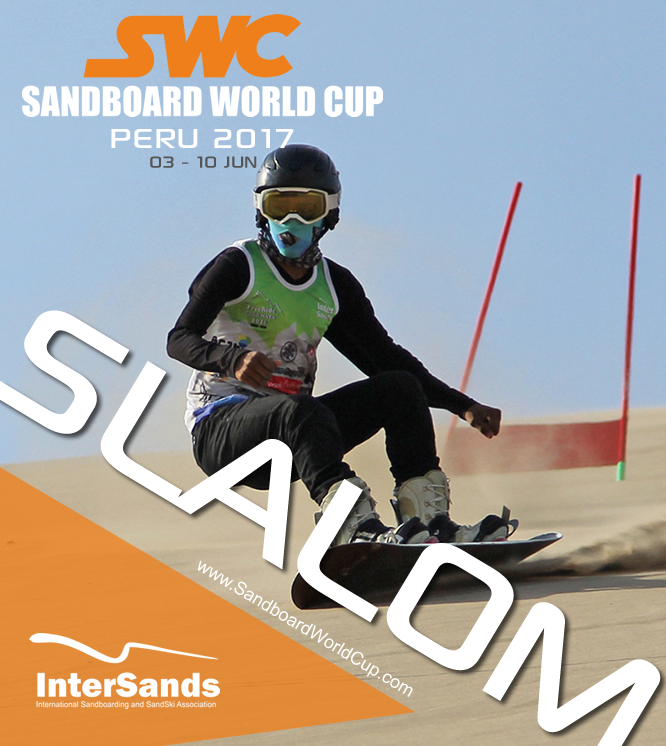 The InterSands Sandboard World Cup – SWC, came as a proposal of our organization to focus our efforts on organizing a world event every 2 years in one of the sites where our work through our presence and / or support, has had significant influences on children, youths and adolescents. 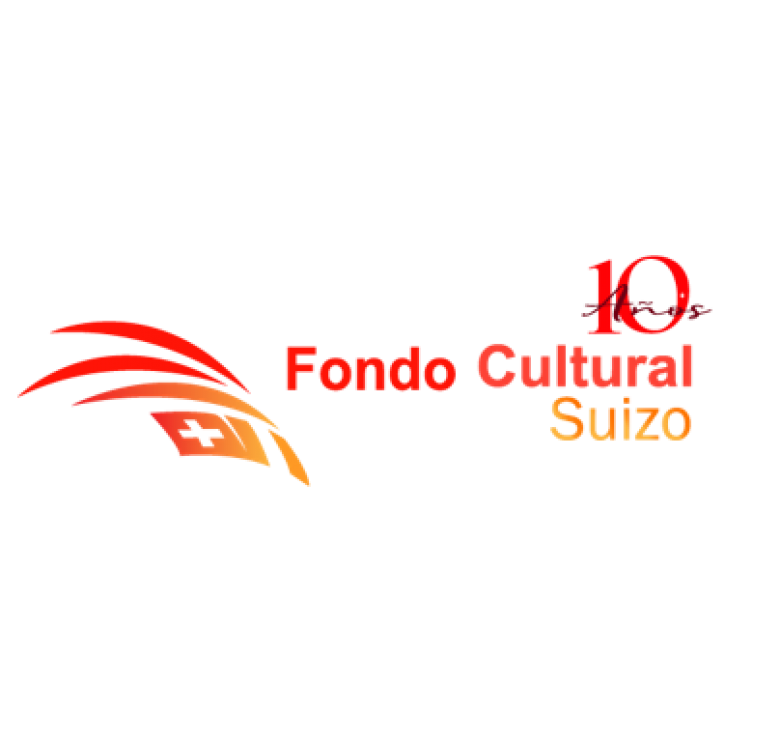 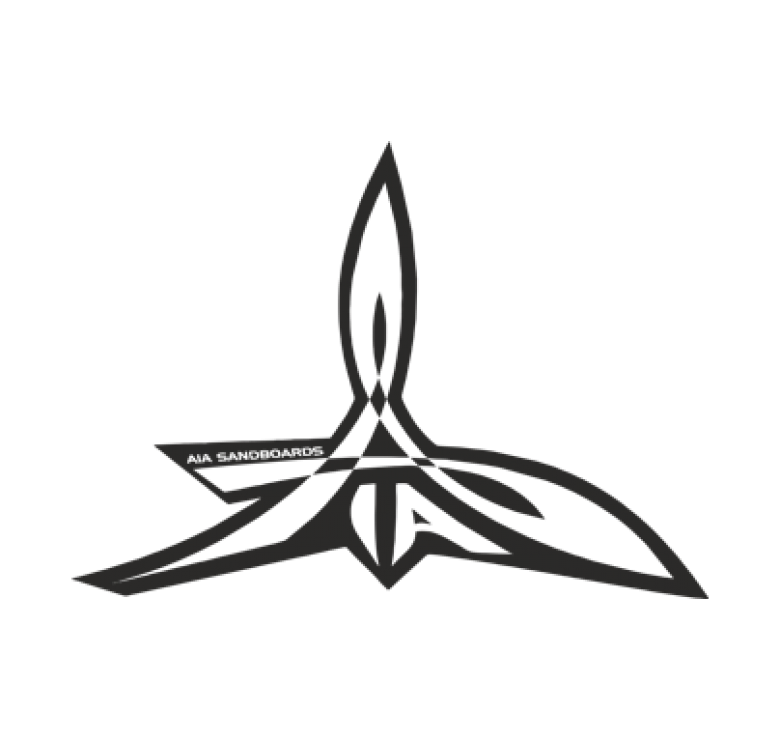 The Continental Cup, the Free Ride Toro Mata and other events, in which we operate as organizers and/or in the backing and support, play an important role in the evolution and monitoring progress of the development of this sport with regard to technical improvements, logistical aspects as well as instructive and educational methodology. 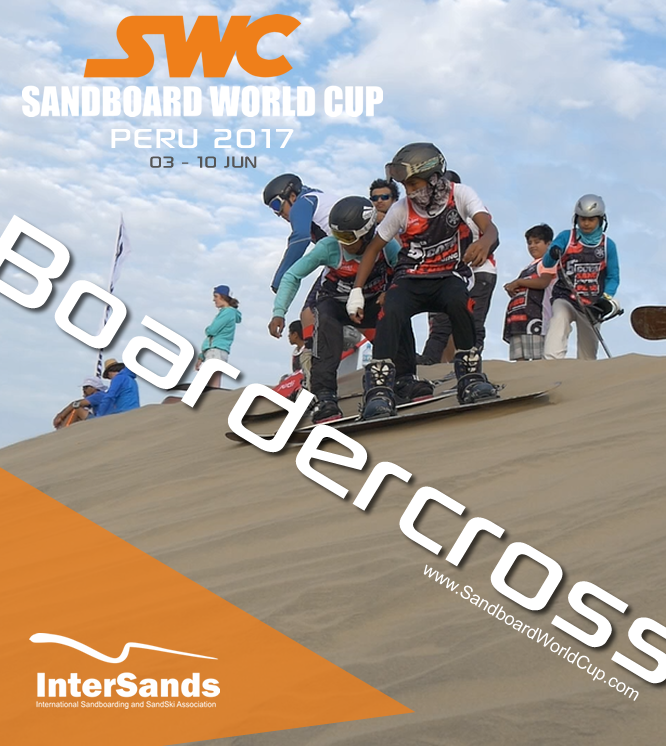 In 2017, we hosted the SWC in Peru, an event supported by the Swiss Embassy in Peru, as well as by local and regional governments of Arequipa and Ica, the provinces which provide the locations for the different modalities.